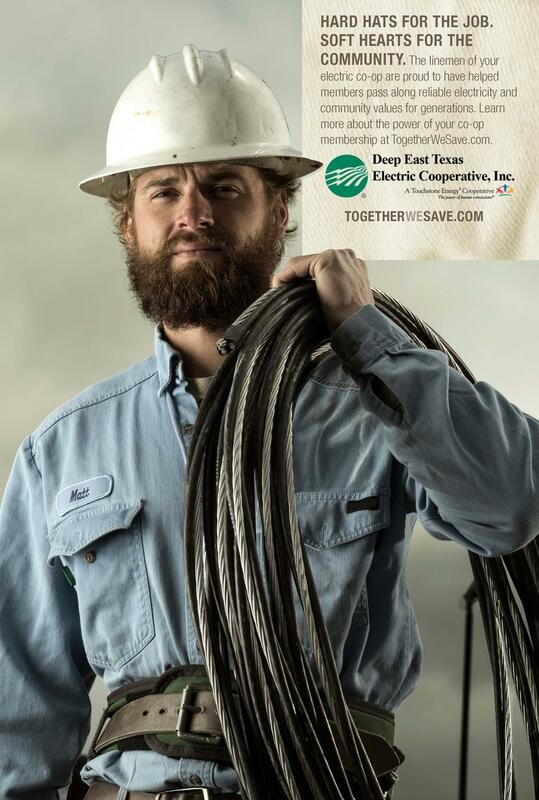 The Deep East Texas Electric Cooperative Board of Directors and employees strive to be good stewards through our work and community involvement. The seventh cooperative principle, Concern for Community, encourages us to work for the betterment of our communities. Our employees are active in our local communities through participation in volunteer groups, governing boards, church boards, civic groups and youth activities.